You invest precious time and energy into your blog post. When it’s finished you proudly publish it expecting traffic to flood your website with visitors eager to share it with their social media networks making everyone aware of your masterpiece. Write epic content and they will come you think. Imagine your disappointment when all you hear is the sound of virtual crickets and internet tumbleweeds blowing across your webpage. 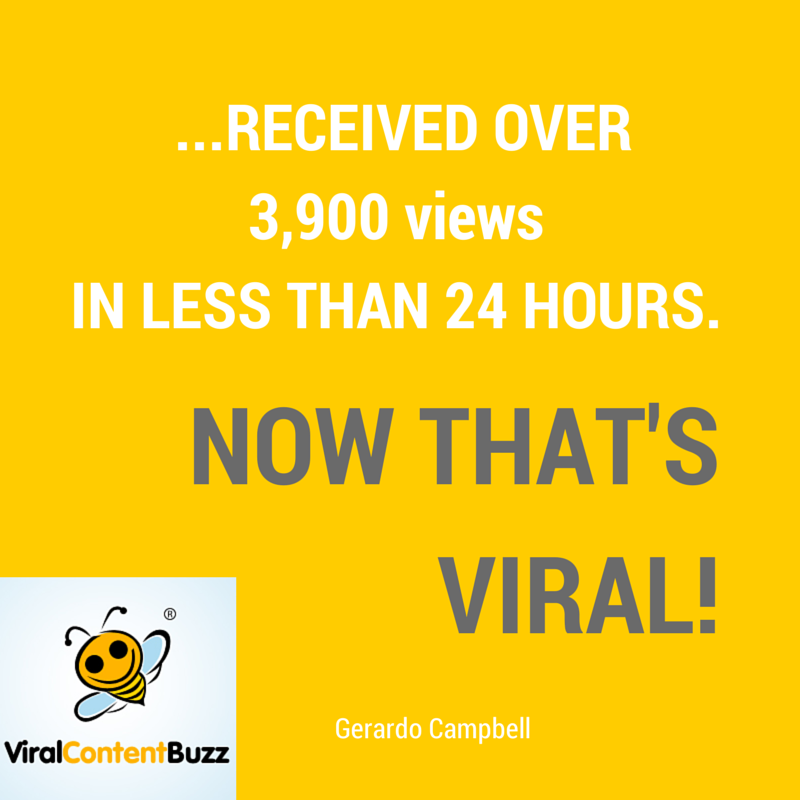 Viral Content Buzz (VCB) has put an end to the above scenario forever. VCB is a community of likeminded authors whose goal is to share quality content to extend their reach. Basically, it multiplies the efforts of a single author to promote their content. VCB authors will promote your quality articles with Twitter, Facebook, Pinterest and Stumbleupon shares driving traffic to your site and gaining a new audience and followers. The better the post’s quality, the more social sharing you can expect! VCB is an easy site to navigate – no rocket scientist credentials required. If you’re like me you may prefer exploring and learning features on your own. All well and good but there’s an Udemy course that gives you a thorough review of the site’s features. The ability to send your RSS feed directly to VCB for semi-automated sharing. 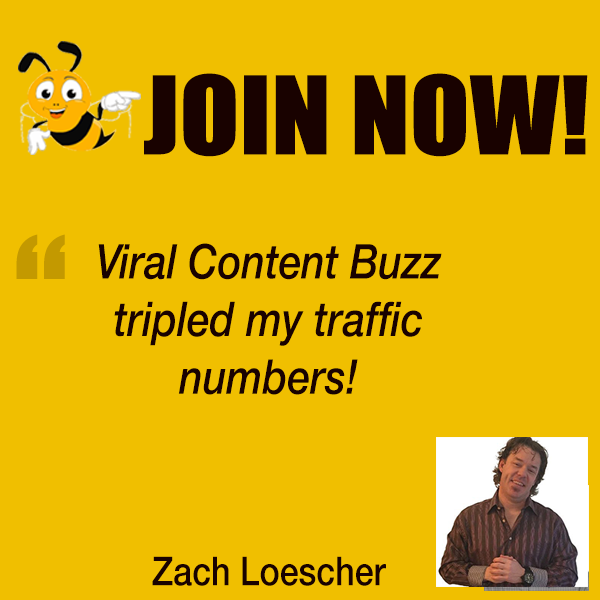 Check out Viral Content Buzz FREE Udemy course!